Looking for a grab & go snack for the kids & the whole family? 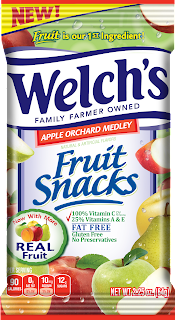 Check out Welch's Fruit Snacks. Available in plenty of amazing varieties and even a reduced sugar variety for those of you watching your sugar intake. My nieces love them so I let them have these as a treat. My husband has also been known to snack on these! 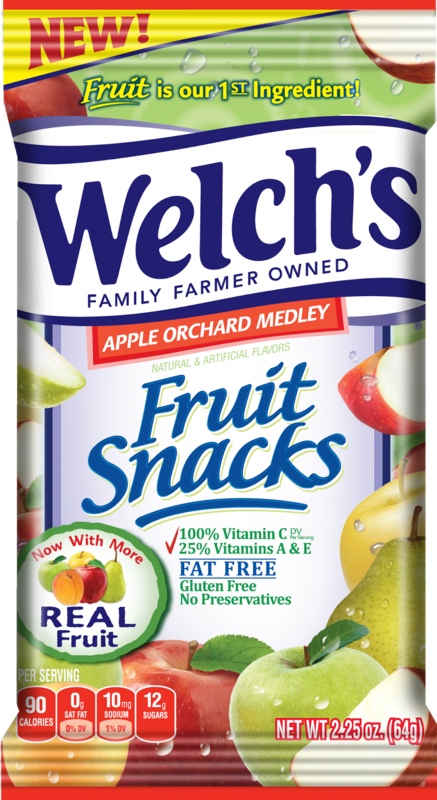 They are made with real fruit, are fat free and contain no preservatives and are gluten free. They are great for a post workout snack. We know our bodies process sugar quickly after a workout. Keep reading to learn more.